Ever wondered to start an online business from the comfort of your home and become financially independent? Yes, this can be achieved by kick-starting a drop shipping business. With this powerful concept, you can launch your online store without owning any physical shop or purchasing product inventory. All you need to do is market your online store well, and get the orders. Your supplier will then directly deliver the product to your customer (Who buys through you!). 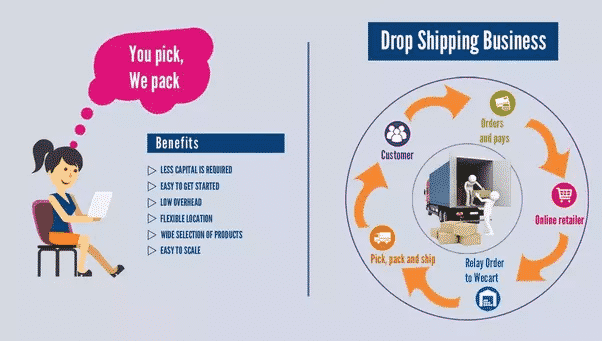 Let us take a look at what “Drop Shipping” is! 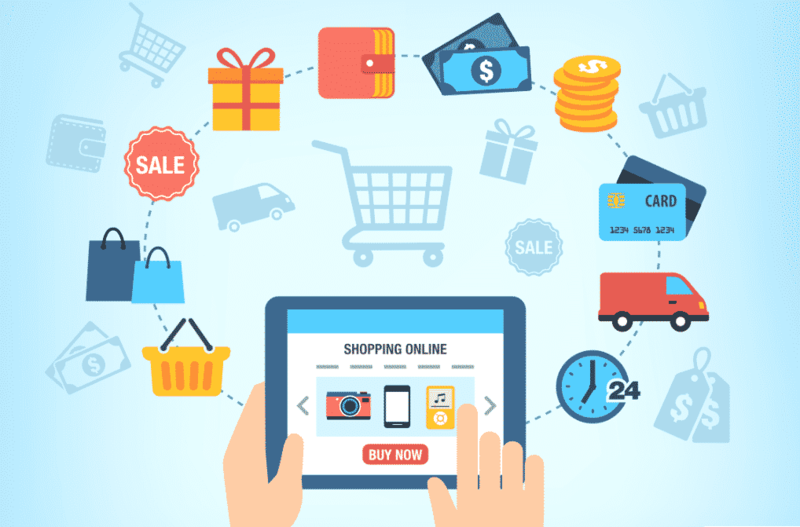 Why should you use the Shopify e-commerce platform to start your drop shipping business? Here we will guide you through the best online platforms to launch your drop shipping business. We will also tell you the benefits of using one of the best e-commerce websites, “Shopify,” and why you must consider using Shopify to start your drop shipping business. Let’s get started! You, as a seller, receive orders and the pricing amount you posted on the website. Now, the best advantage for you is that you do n’t have to purchase the products before you sell them yourself! Also, you don’t have to worry about product delivery to your online customers. You don’t need to a keep a track of the stock as well. This automatically becomes a win-win situation for everyone involved in the process- you as a seller, your supplier, and even the final consumers. It’s that easy and convenient! Further, The supplier will also provide your personalized brand-label shipping on the purchased products, with the customized invoice of your brand, and return address. The final consumer will have no idea about your Drop-Shipping business. 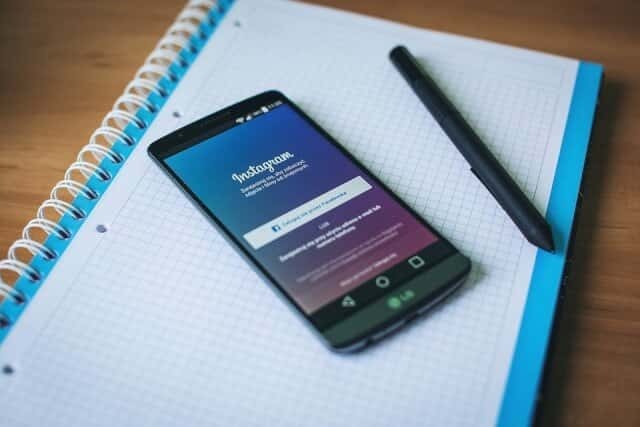 This makes you sell your products to your consumers and make sufficient money from the comfort of your home, while you are automatically growing your own brand. 1.Drop shipping is the best option if you have less money to invest: Drop shipping business require nominal investment. 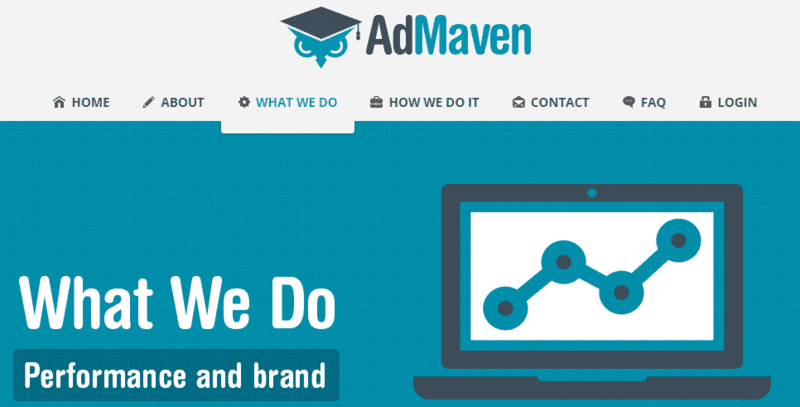 A website, integrated E-commerce management, marketing & ads-budget is all you need. Your upfront cost of starting a business are drastically reduced because you don’t have to spend time and money in purchasing the stock, neither you have to pay for the warehouse. 2.You get a wide variety of options to choose from: Now that you don’t have to pre-purchase the product-inventory for your business, you can easily make a switch from one market to another as and when required. You can start selling your products that are in high-demand. Just tap into a ‘hot-niche’ or choose something related to your passion. There are literally thousands of niches where you can reap profits. 3.Get started easily: As you don’t have to be physically present and don’t have to worry about maintaining the stocks, it makes it easy for you to start a drop shipping business. 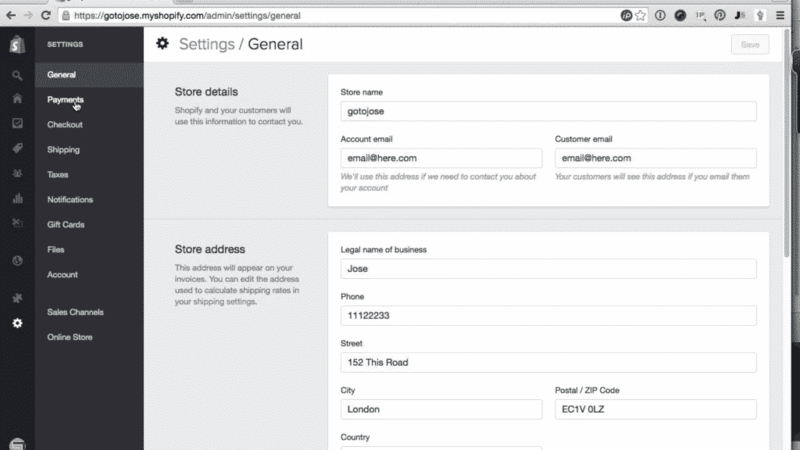 Also, creating and managing a Webstore is a seamless task, especially with Shopify. 4.It gives you a flexibility of running your business from anywhere: You have the flexibility of running your drop shipping business from any location you want. Be it your home, restaurant or any cafeteria. You just need a high-speed uninterrupted internet connection to run your business. 5.It’s highly scalable: Sky is the limit for your Drop-Shipping business. The only thing you need to worry about is managing your website operations and marketing strategy to be followed. You will place the order to your supplier, who will deliver them to your customers. All you need is to focus on growing your brand and building a strong customer relationship. How to locate the right supplier and start earning money? Let us now see how can you find a trustworthy & high-quality supplier for managing your Drop-shipping store business. Remember, your online venture will run successfully only if you find out the right drop shipping supplier for your business. A small mistake in choosing the supplier for your business may lead to serious problems like delayed product delivery, shipping low-quality/wrong products, etc. This, in turn, will backfire on your brand name and reputation. To conduct an initial test, always order a sample from selected wholesale-supplier. You can test them by becoming their online customer, and order a sample product to check its delivery time and quality. Understanding Shopify: Shopify is one of the leading e-commerce platforms to start & launch an online store today. Shopify offers you a wide variety of benefits to initiate & accelerate your drop shipping business. Best of all, you need not necessarily have any technical expertise to run a Shopify based drop shipping online business. 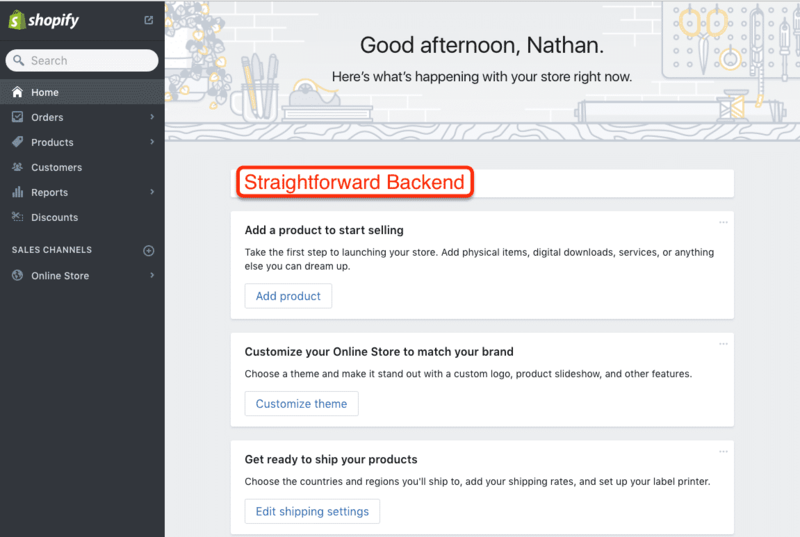 Shopify’s simple and powerful features makes it a highly recommended platform for online Drop-Shipping entrepreneurs! Why consider Shopify to start your drop shipping business? Shopify provides you the advantage of ordering the products that are in high demand by customers. 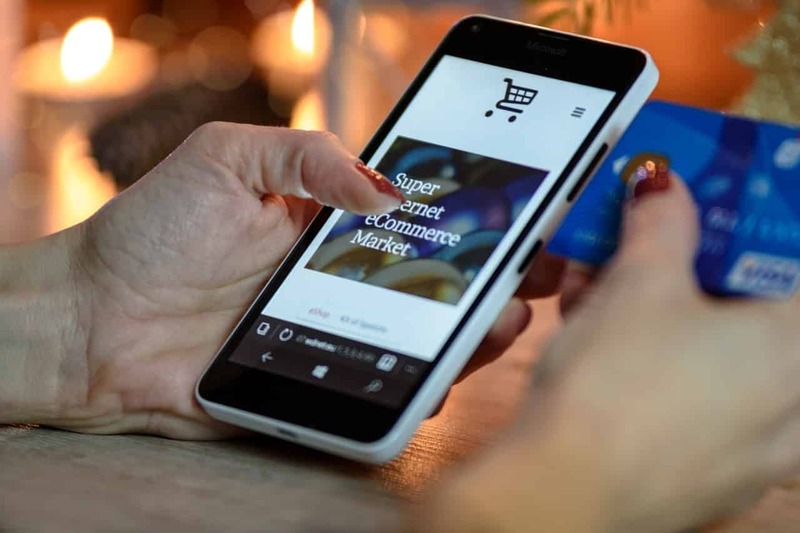 It does not work like other e-commerce enabling platforms that make you purchase the products in bulk, and you have to stay committed until all the products are sold. Shopify allows you to run your business with the small investment. You can switch to or add other popular products as and when required. All you need to focus on is to find a niche (Fashion, pets, healthcare, etc. 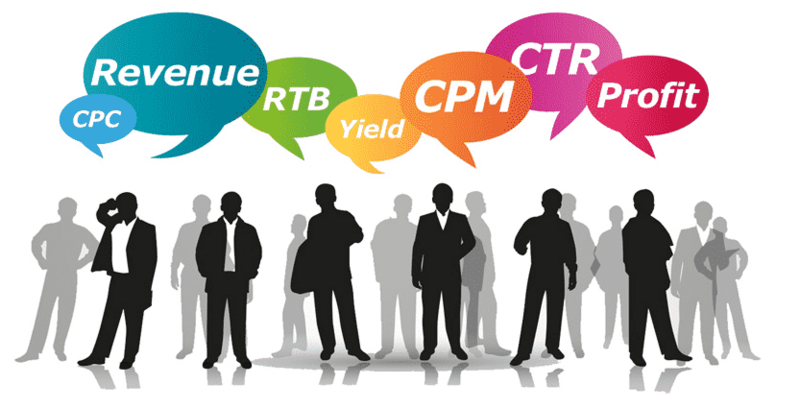 ), build a target audience around it (Online marketing), and manage your online business well. Naming your online business store: This is the first step in creating a drop shipping business using Shopify. Remember to keep the name creative, simple, and unique. Make sure you check the availability of your name through the google search. Creating your account: Creating your account is simple. 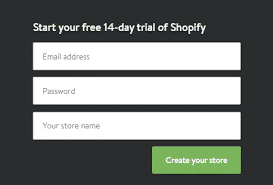 All you need to do is to go to Shopify homepage where you will find a space to enter your email address. Enter your user details, i.e., email id and create a password. After this, you will have to answer a couple of questions about your e-commerce experience, etc., and you are done in no time! READ How does the blockchain app helps in trading different cryptocurrencies? Refining the settings of your account: Next step is to adjust the settings in your account. You need to add the information related to payment process to make your online transaction easy. As shown above, you need to go to the settings page and click on the “Payments” tab on the left side. You can add the details for receiving your payments here.(ex. Paypal). Also, make sure you generate your store policies, refund policies, etc. in the settings section. 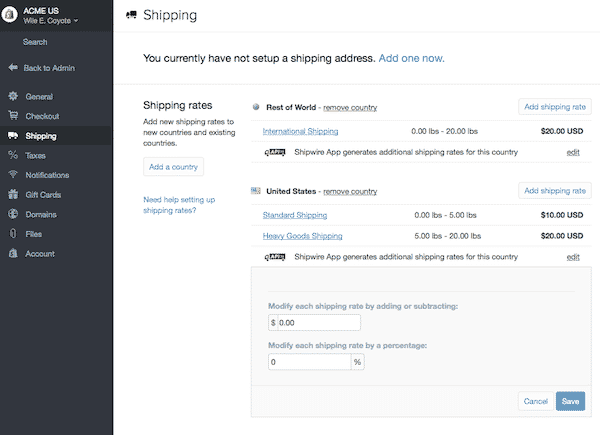 Manage your shipping charges by clicking on the shipping button. Try to offer ‘free shipping’ charges if you open a Shopify store for the first time to attract the customers. Set and launch the Shopify website: Now that you have added all the important information successfully, you need to launch your website. 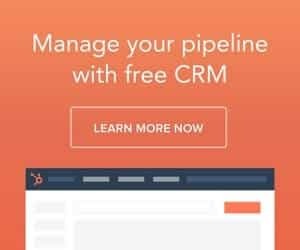 You just need to select the “sales channels” and click on “add an online store” option. Drop shipping business can provide you the much needed passive income you crave for. It is an excellent way towards your financial independence. The above-mentioned guide-points will assist you in launching your Drop-Shipping business easily, and generate revenues by making effective use of online marketing channels. So, go ahead and create your dream e commerce business without any hassle. With the killer combination of Drop-shipping concept & a platform like Shopify, creating your online brand e commerce store is just a thought away! 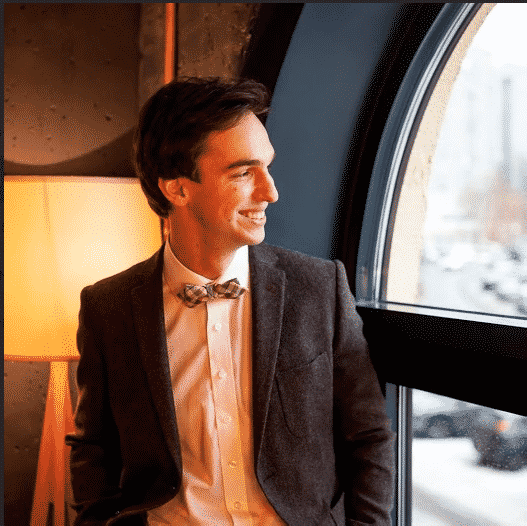 Bio: Anthony Bergs is a project manager at Writers Per Hour. He always keeps an eye on the marketing sector to implement the best innovations in the strategies that he builds. He’s always open for new connections and partnerships.